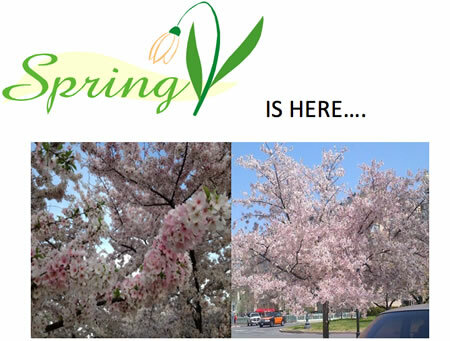 The Aleethia Foundation / Spring is here! 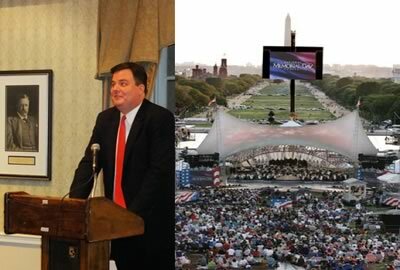 Michael Colbert of Capital Concerts invited all the service members and their families to be “special guests” at this year’s National Memorial Day Concert on the U.S. Capitol grounds. He told them about the two special areas reserved for them and the reception that would be held in their honor after the concert. 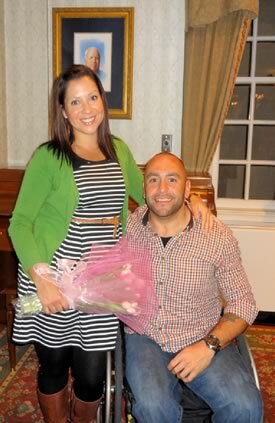 Cpl Hector Delgado USMC Ret and his financee` Marisol joined us for dinner. Hector was in the first wave of Marines sent to Iraq and was severely injured on April 14, 2003. He attended many “Friday Night Dinners” while recovering at Walter Reed Army Medical Center. Hector was in town to celebrate his 10th Alive Day! Welcome Back Hector!! A “junior” artist. Megan drew a bouquet of flowers with her new color pencils and drawing pad.